Ever wonder what eats the salmon that dont make it back to Bristol Bay? 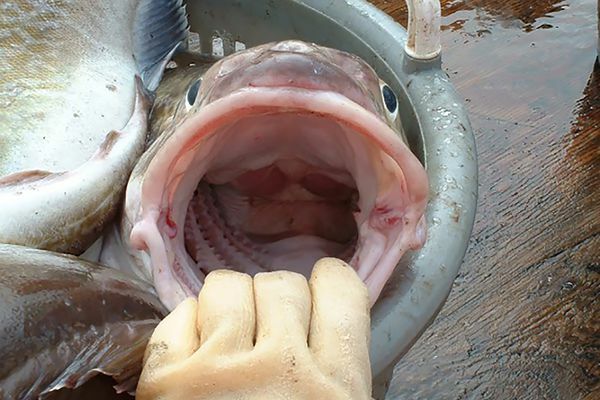 Or what fish are cannibals? 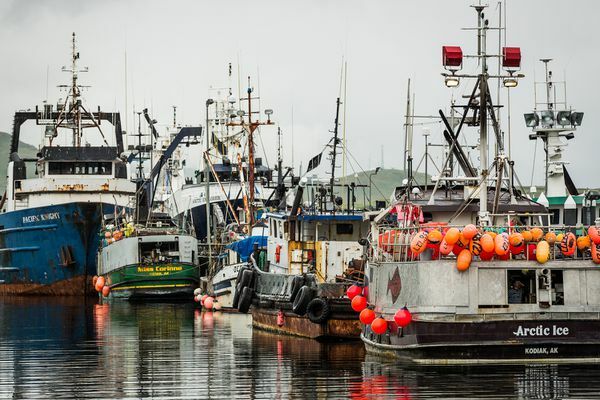 Salmon season may be a few months away, but the Alaska Department of Fish and Game has been prepping for the coming season, and processors have said theyre ready to handle the full run thats expected. Theres nothing girly about Danielle Trolls Piper Cherokee Lance, except maybe the name of her company: Zita Air. Months after the issue was first raised, the state Board of Fisheries made a decision on setnet sites affected by erosion. Bristol Bay communities are preparing for Alaskas coming commercial marijuana industry. Togiak got out ahead of the new industry this year when the city council voted to ban marijuana businesses there. Others are taking a slower approach, waiting while the state finalizes its own processes. 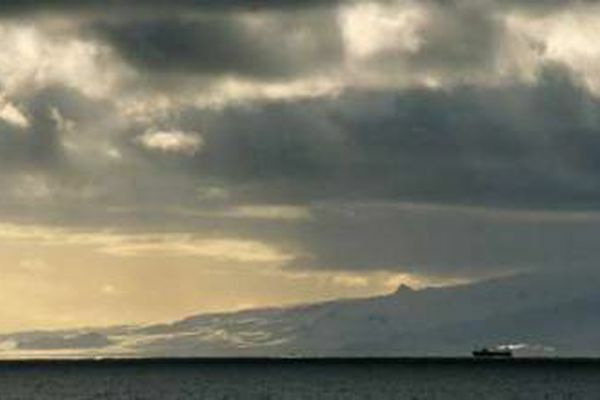 Earlier this month, the North Pacific Fishery Management Council heard a draft plan for addressing climate change in the eastern Bering Sea put together by scientists at the Seattle-based Alaska Fisheries Science Center, part of the National Marine Fisheries Service. The National Marine Fisheries Service is proposing a new program meant to improve record keeping about seafood imported to the United States. Bristol Bay sockeye could get a boost this year from an expanding seafood sales program organized by the Alaska Marine Conservation Council. This fall, hunters harvested about 42 caribou in the Togiak National Wildlife Refuges Nushagak Peninsula hunt. But thats just a small fraction of what biologists say could be harvested there, so managers and residents are looking at ways to increase the take.